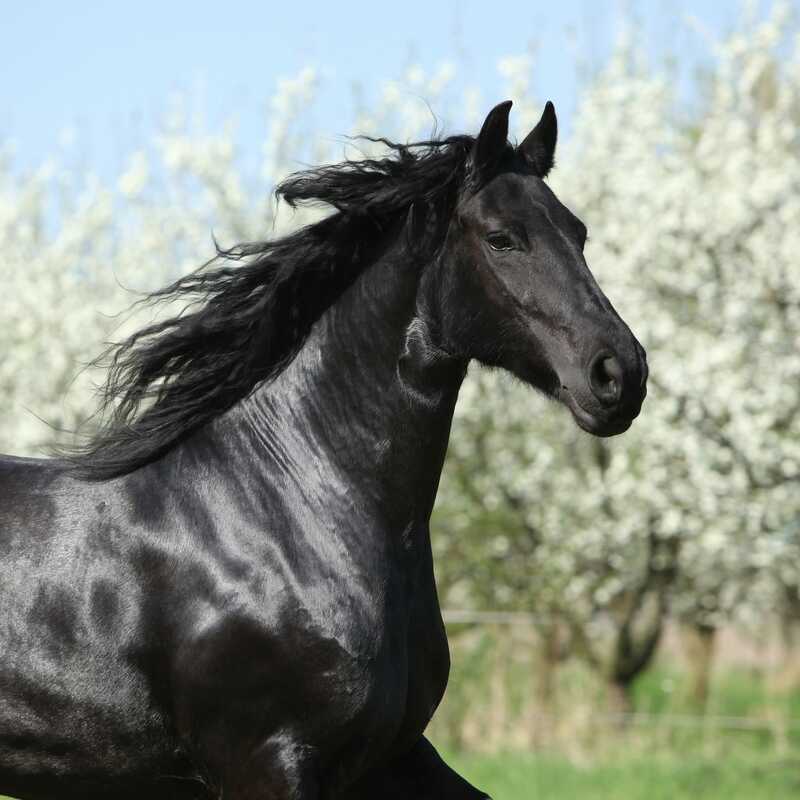 The ‘wholistic’ and complementary nature of natural medicine is designed to work with the ‘whole’ horse from the inside-out and the outside-in. Aiding to achieve an optimum balance within the body’s functions from an internal to external perspective. Combining the study of herbal medicine, nutrition, pasture management and massage observes, engages and enables treatment of a variety of dysfunctional aspects to improve the overall health, wellbeing, performance and longevity of the horse. The Diploma is offered via Distance Learning, with the exception of Equine Myofunctional Therapy Certificate, which includes a 6 day in-class practical week in Victoria or New Zealand that must be attended. 30% deposit and a 10% Merchant Services fee is added. Balance is paid in monthly instalments over 24 months. Time frame for the completion of this course is based on part-time study over 4.5 years. Distance education, webinars and a 6 day in-class component for the Equine Myofunctional Therapy unit (see EMT for details). Assessments are in the form of various styles, including theory, practical exams and clinical hours.